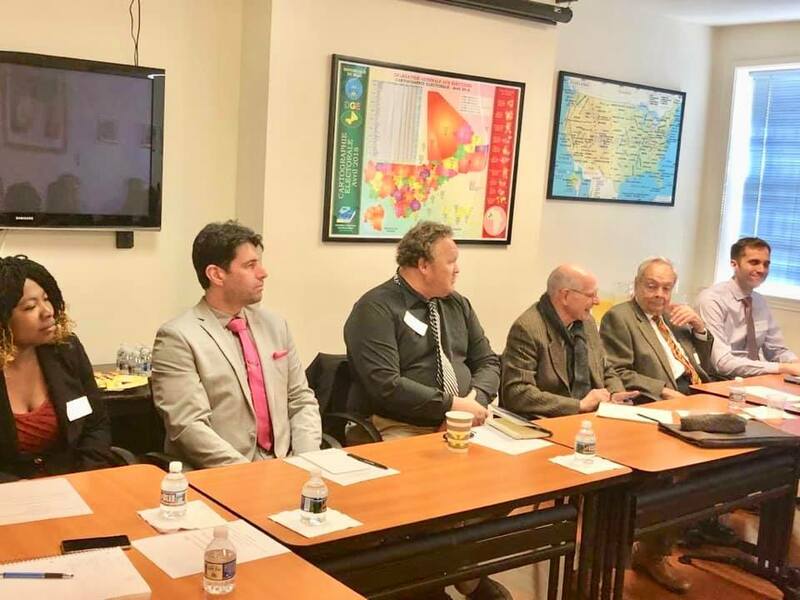 At an event sponsored on Capitol Hill by some Foreign Policy groups on April 2nd comments made by Senator Rand Paul (R-KY) states that in his opinion there are several locations where US Troops are present that should fall under the auspices of the War Powers Act. 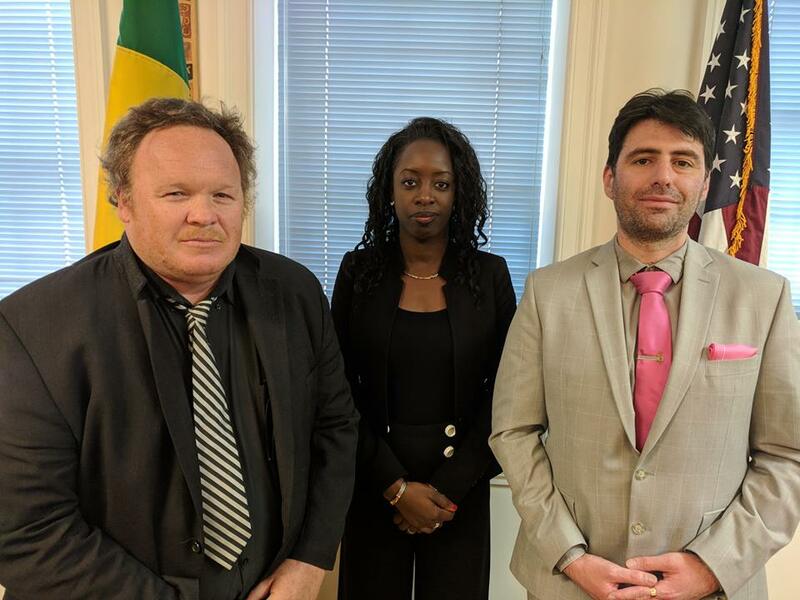 Just 24 hours prior to the event on the Hill this author was part of a group that met with the Foreign Minister of Mali Ms. Kamissa Camera at the Malian Embassy. It is the desire of the Malian Government for the US to increase its presence in the Country. How can this divide be bridged? It can be stated that since the coup in 2012 and subsequent rebellion Mali has fallen off the radar in lieu of other crisis spots. One reason for actually stepping forward to assist Mali is to address the manifold mistakes created by the Libyan fiasco. Potentially there are three ways for the US to support the Malian Efforts to advance stability. This June the country will hold a referendum on a proposed new Constitution. This document was presented to the Malian President on April 1st for his review. Logistical support in this case would be an easy lift. Some of the amendments that are currently being proposed will codify efforts for SSR (Security Sector Reform) and a DDR (Disarmament, Demobilization and Reintegration) Program as suggested by Peace Talks. The second way will resolve one of the major sources of friction between Washington and Bamako. When the coup took place in 2012 the MCC (Millenium Challenge Compact) was suspended. This deal still remains suspended as Washington changes the criteria for a new deal according to Malian Diplomats. A new deal could accomplish two things. First of all it could provide sorely needed revenue to address infrastructure issues in the Northern part of the Country. The previous compact was focused on providing these needs. Secondly this could ignite US investment which the country is begging for as well. This is as well another easy lift that could be accomplished by Washington. The third way has the potential to be cost effective as well. Mali has desired to have a State Partner with the National Guard. Most of its neighbors have partnerships with US National Guard units on the State level. This could augment the training for the Malian Military, has the potential for releasing US Special Forces for other critical missions and does not require a notification under the War Powers Act for the training to be conducted. Under this agreement training will take place both in Mali and in the Guard which is approved by the State Department to conduct this effort. These actions could be easier to undertake than creating a long protracted debate in Congress which will mostly be seen by observers as both parties playing to their particular bases. With the sudden interest by the United States in Both Niger and Burkina Faso over recent months and the recent instability in Algeria it appears that a stable Mali could be a Keystone to develop as stable Sahel Policy for the United States.